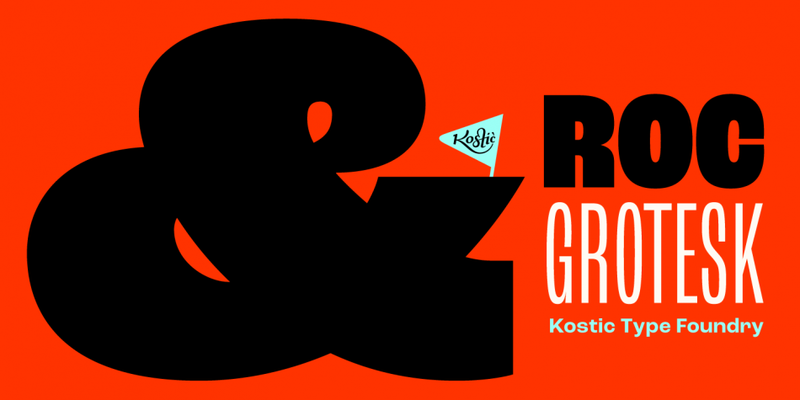 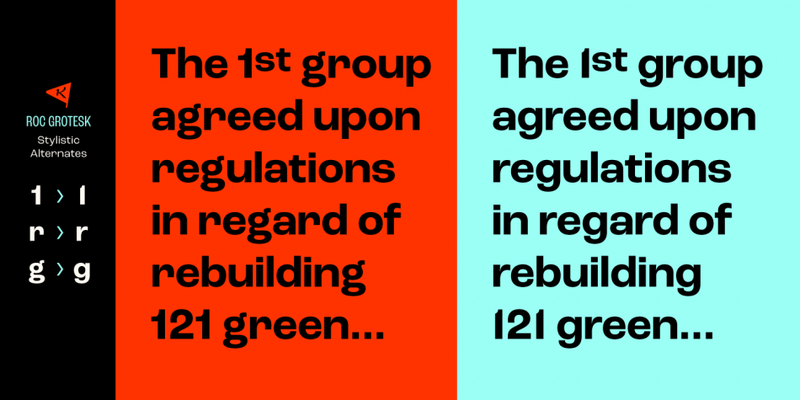 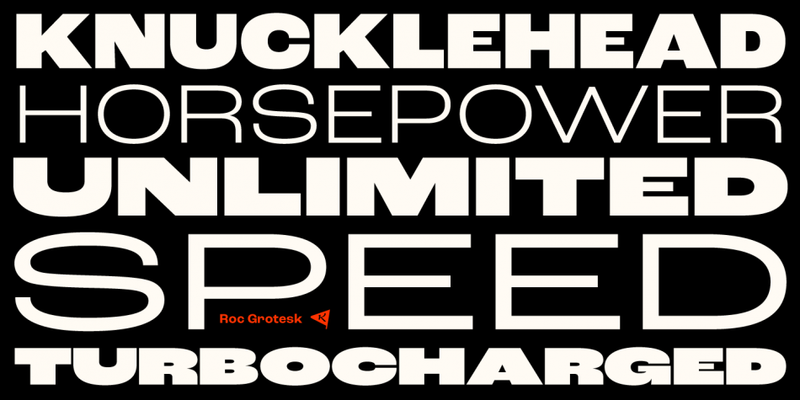 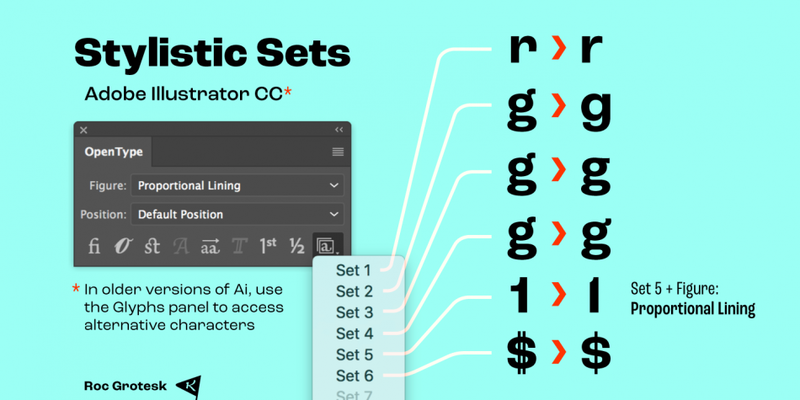 Designed by Nikola Kostić, Roc Grotesk is a sans serif font family. 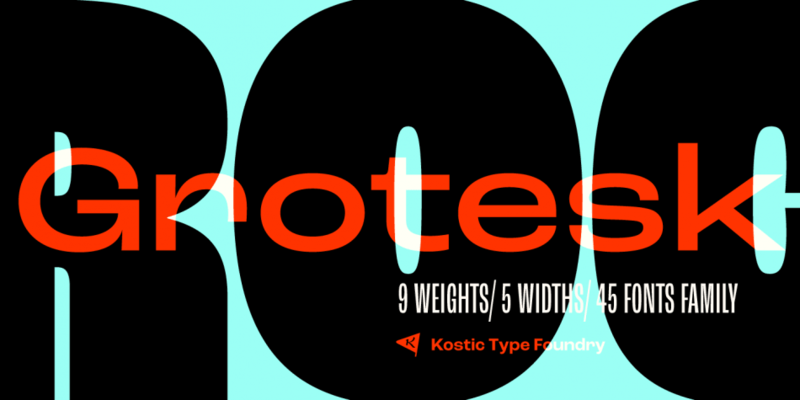 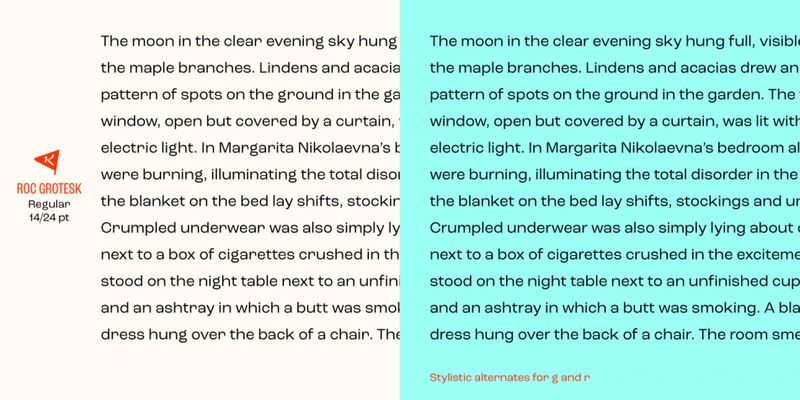 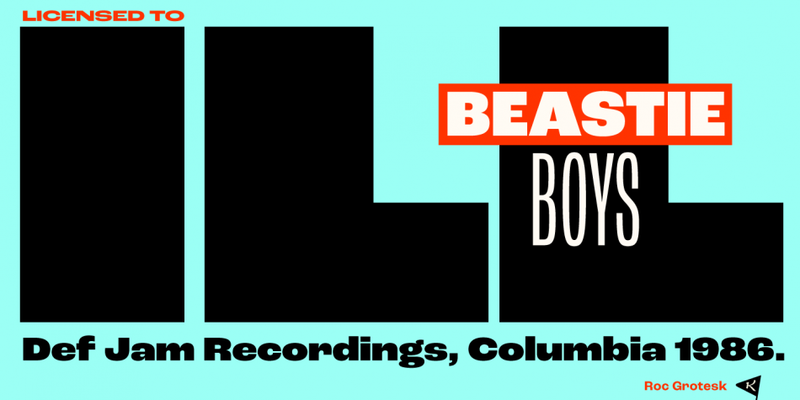 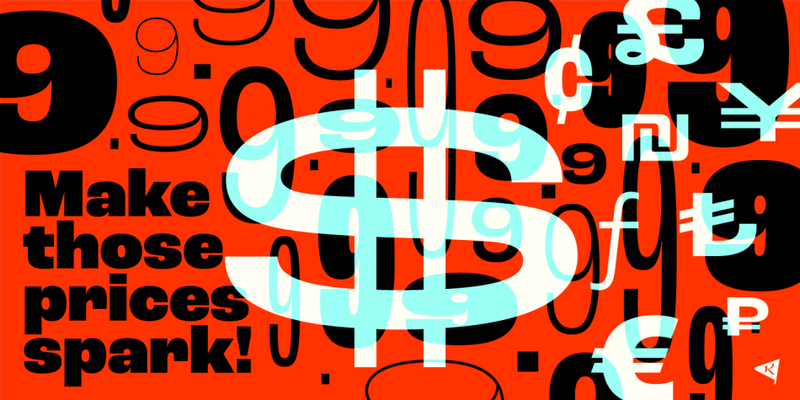 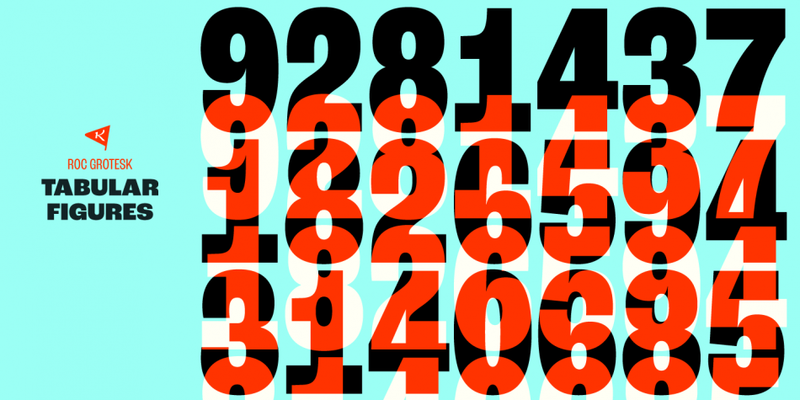 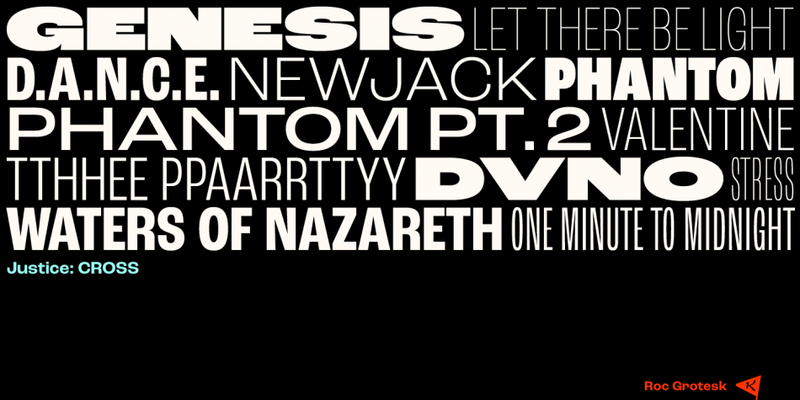 This typeface has forty-five styles and was published by Kostic Type Foundry. 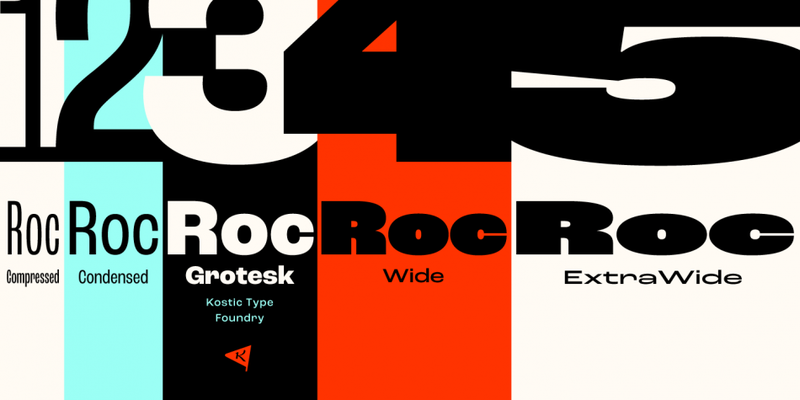 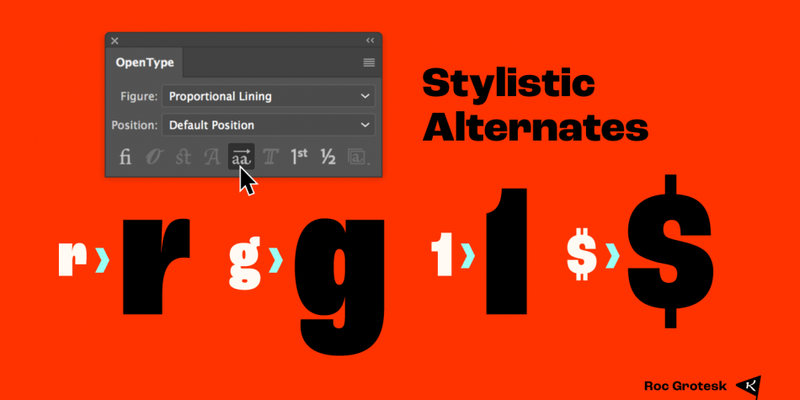 A forty-five font family. 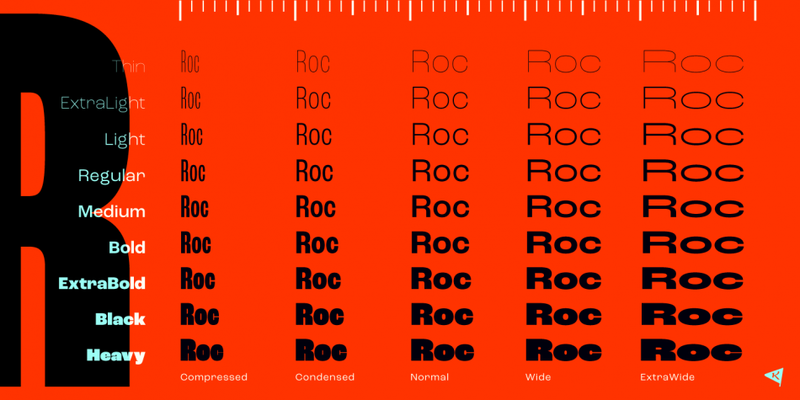 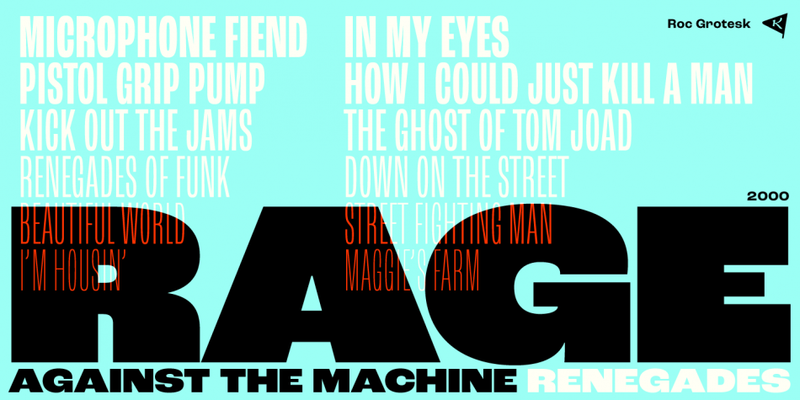 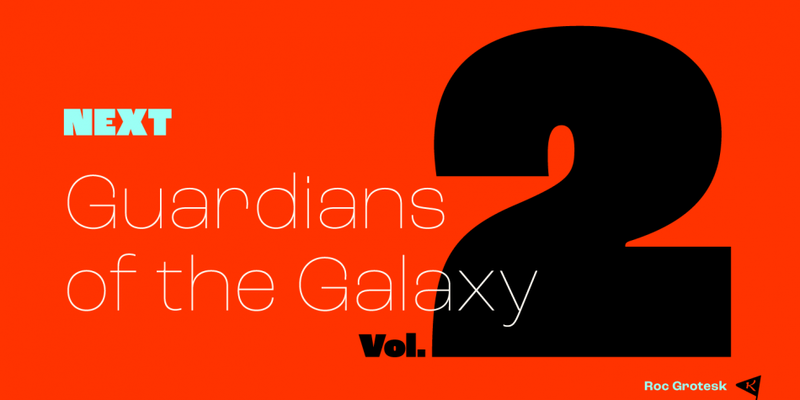 This contains every font in the Roc Grotesk Family.